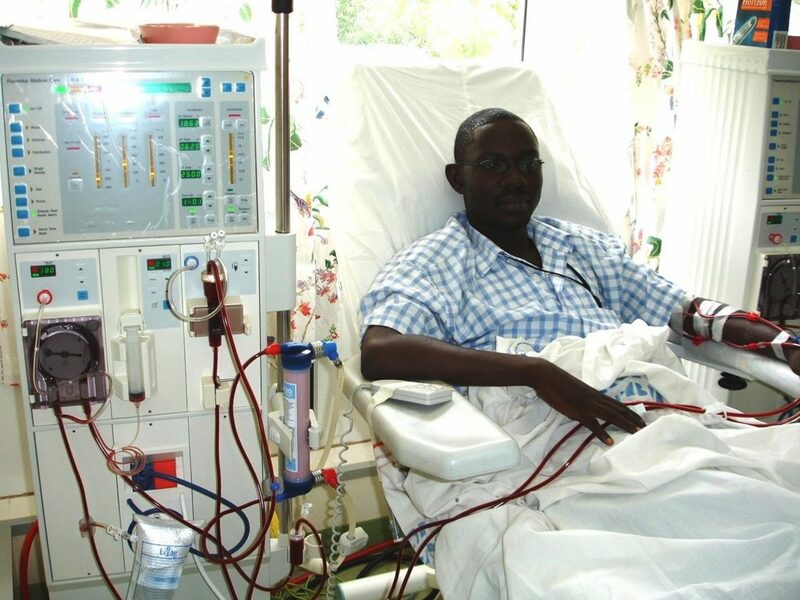 Chronic kidney disease (CKD), also called chronic kidney failure, describes the gradual loss of kidney function. The kidneys filter waste and excess fluids from the blood, which is then excreted in the urine. When chronic kidney disease reaches an advanced stage, dangerous levels of fluid, electrolytes and wastes can build up in the body. See your doctor if you have persistent or worrying symptoms that you think could be caused by kidney disease.